PLEASE JOIN US FOR A FIRST TIME EVENT! 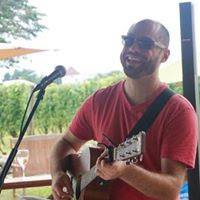 Come enjoy a relaxing night at Silverbrook Farm (934 Main Street, Acushnet), where we can kick back under the tent, or sit by the fire pit while listening to live music from solo guitarist, C J Martin. Fostering friendships while enjoying great food and drink is a recipe for an awesome evening! This adult only event is open to friends, family, faculty and parishioners who want to socialize and show their support of our school! A Corn Hole Tournament, Beer/Wine Ring Toss, and Silent Auction items will be a part of the evening’s festivities. 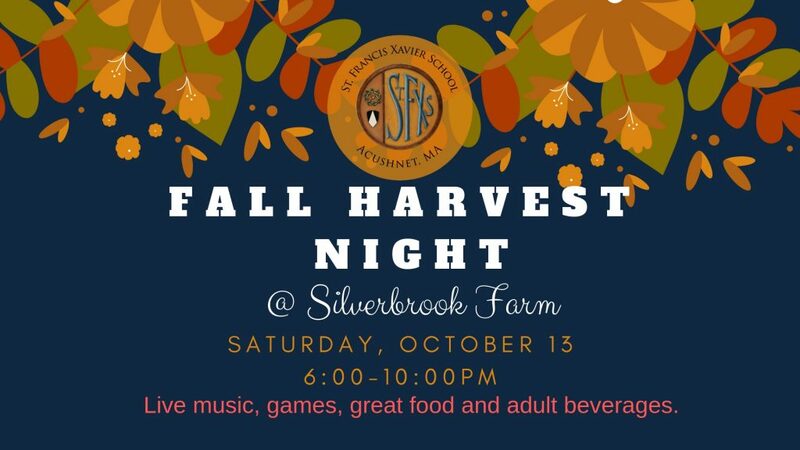 Please consider joining us at this first time fall event as we have some fun raising funds for our school. Tickets are $25/person(pre-event) or $30/person at the door. Please note that ticket price includes non-alcoholic beverages, as there will be a CASH BAR (beer & wine only). 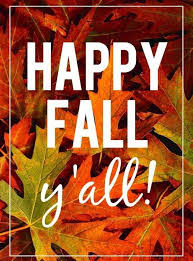 Click here to communicate your commitment to Fall Harvest Night, and simply send a check to the school clearly labeled and we will add your name(s) to our reservation list or click here to print a reservation form. Thank you and we are looking forward to a GREAT event!